Ready to Light the Night? This winter, try night skating by torchlight. 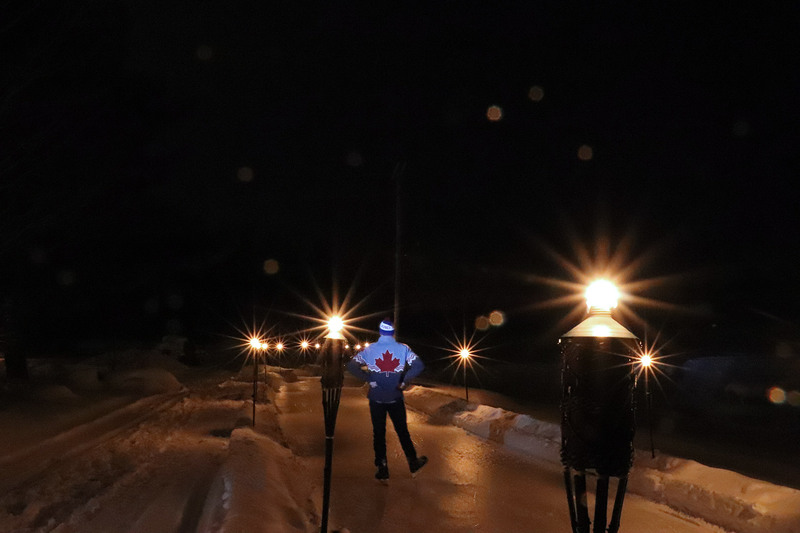 Every Saturday night (weather permitting), we’ll light over 400 torches around our Ice Trail for a magical night of skating under the stars. Add in hot mulled wine and you’ve got an amazing date night! The trail will be open for night skating from 6 pm to 9 pm every Saturday night. Our first scheduled night for 2019 is December 29. See you then! 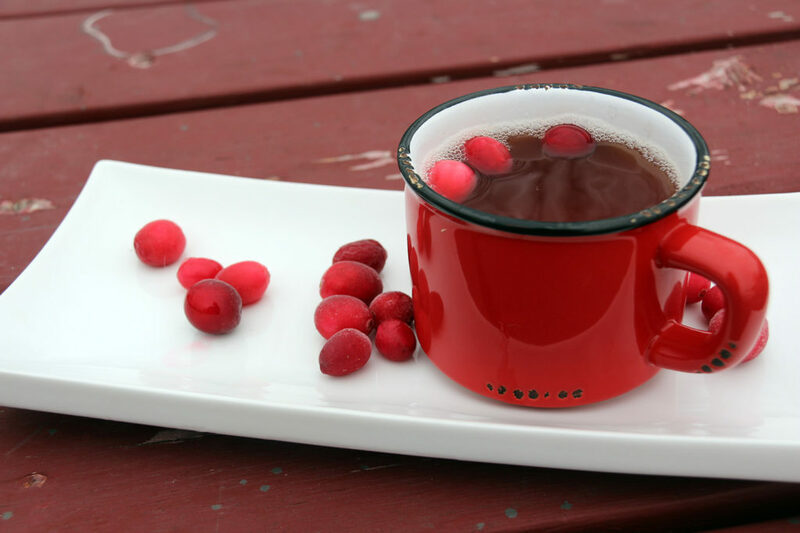 Our store will also be open for wine tasting and other winter warm ups like hot mulled wine, hot cranberry apple cider, hot chocolate and coffee. Other items on our winter menu include chili, soup and gourmet grilled cheese. 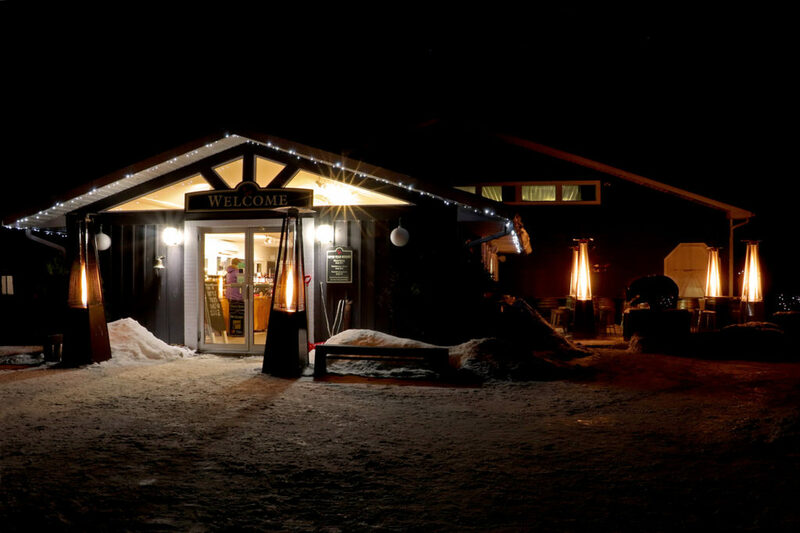 Try this one-of-a kind experience this winter!